Because King is the queen! 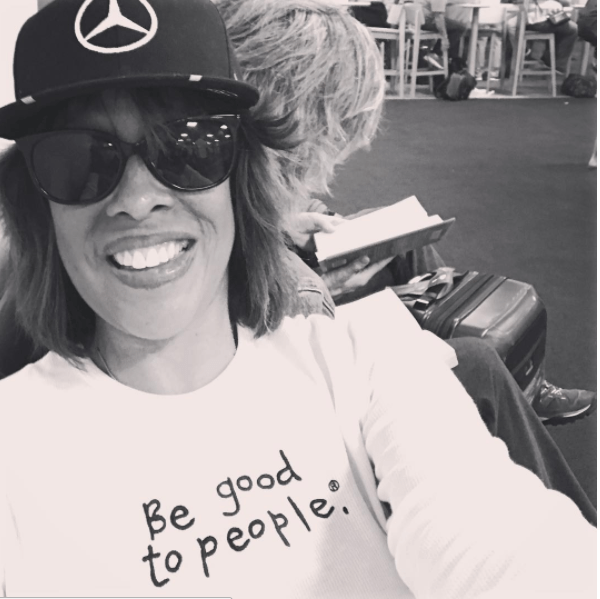 When you hear the name Gayle King, the first thing that probably springs to mind is the fact that she's Oprah Winfrey's long time best friend. But Gayle is a total powerhouse in her own right. 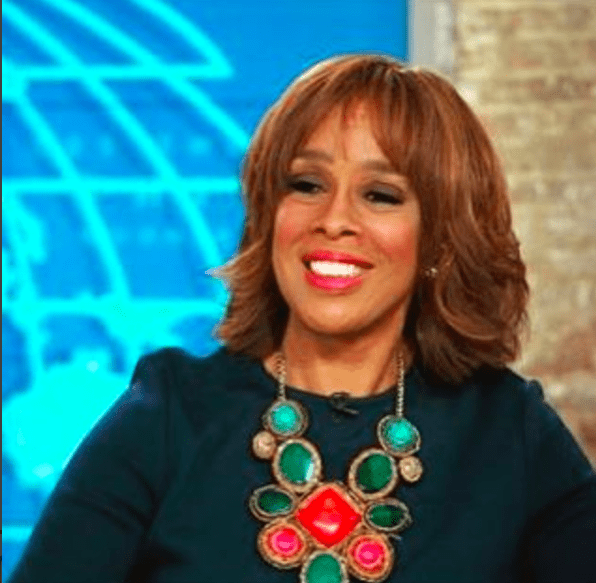 Since she graduated from college in 1976 and took her place in the world of news media, she has made it her business to educate, inspire, and relate to men and women on a deeper level than you average talking head ever could. She's an intuitive woman, known for giving amazing advice to all of her friends, and that's really saying something when one of those friends is self-help guru Oprah Winfrey. 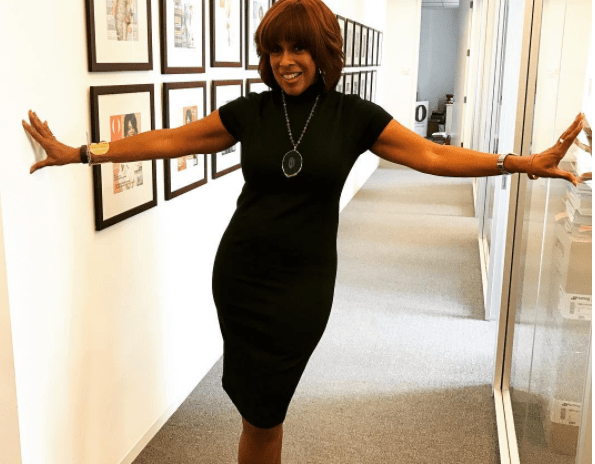 She has been a successful news anchor, talk show host, radio personality, and so much more. On top of all this, she's a mom of two awesome (grown) children. 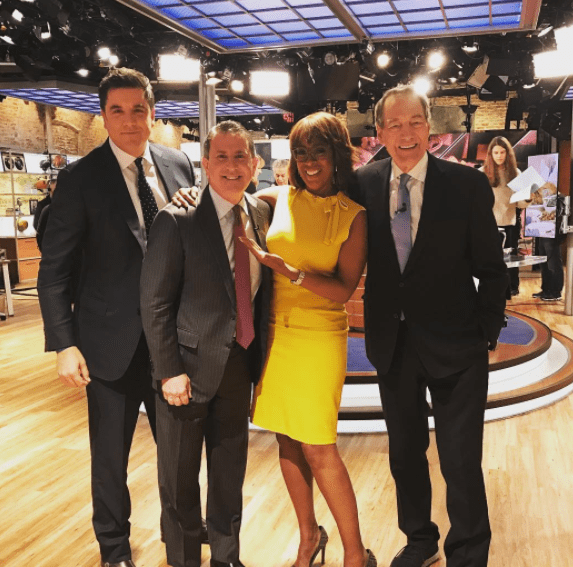 Gayle's insights and her personality have made her a great asset to the CBS This Morning Team, something I think we should honor as she celebrates five years in that chair. 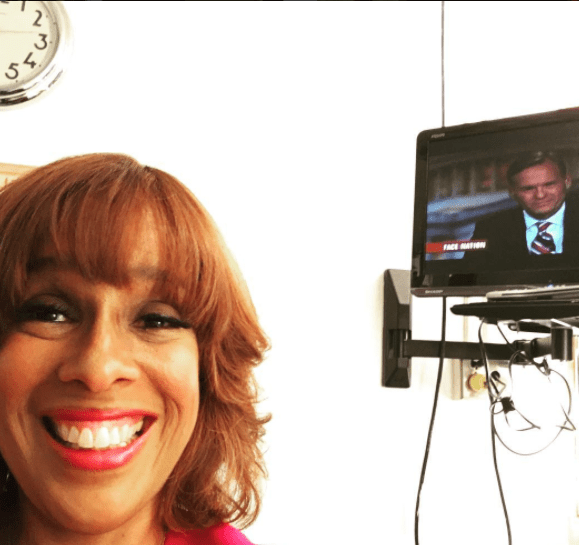 Working for the past half a decade with Charlie Rose, Gayle King has helped ushered in a return to serious journalism in morning news shows. She helped coin the show's tagline "The News Is Back In The Morning", and she refused to let naysayers tell her the right way to do her job. Instead, she trusted her gut and her own experience to make something truly exceptional. The numbers don't lie. Since King joined the show, their viewership has risen by a staggering 45%! Needless to say, I've kind of got a total girl crush. And once you read these 13 facts about her life, I bet you'll feel the same. 1. She is beyond generous. 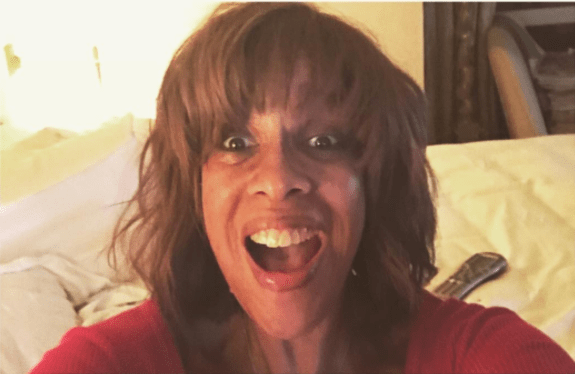 When Gayle wants to support actors she loves, she'll buy multiple tickets to their movies. She does this even when she can't actually STAY and see the movie. So cool. That doesn't mean she isn't above getting a crush on the odd film star. "Any film featuring Bradley Cooper's gorgeous blue eyes is automatically on my must-see list!" Says Gayle. 2. She majored in Psychology. Gayle turned her passion for giving her friends advice into her academic career. She wasn't content to settle for one degree either. To her psychology degree, she also added a second major that has served her very well: sociology. It makes sense that she would add to her first degree a second that was all about the study of people and how they interact. "I love listening to people, I love advising them when I can, I always have," says Gayle. 3. She changed her name. "I liked making the loopy y in cursive." It's a decision she might have made on a whim, but it's one that's become a recognizable part of her brand. Growing up, Gayle had big dreams, but it was hard too. 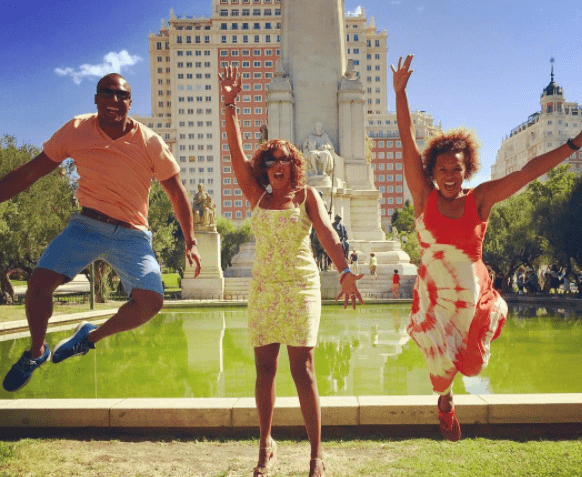 "I grew up in all white community," says Gayle about her childhood. But Gayle did not let prejudice stop her from setting tremendous goals for herself. 4. She doesn't sleep much. Gayle herself admits that she doesn't need much sleep. Whereas I cannot get out of bed unless I get a full eight hours, Gayle's different. She only sleeps four or five hours a day. Unless you count the day after she was done with her election coverage. "I thought I was losing my mind," said Gayle. "I woke up and discovered that I had slept more than twelve hours!" Just like the rest of us, Gayle. Just like the rest of us. 5. She LOVES musical theatre and pop culture. Enough that she's seen Hamilton four times. Gayle's passion for Hamilton isn't just the songs, she's passionate about how the story of an often overlooked founding father has been popularized. Gayle is also passionate about music of all kinds. She loves supporting new and upcoming artists whose music speaks to her on a deep and personal level. "The first time I met Beyonce she was about 18 years old, sitting in a makeup chair eating fried chicken, and I knew it was only a matter of time before everyone would know her name," says Gayle. In addition to only sleeping four or five hours a night, she gets up every morning at 3:30am! This makes sense when you consider studies that indicate that smarter people need less sleep. So where does she get her energy? She credits a serious exercise regime for keeping her energized and focused. 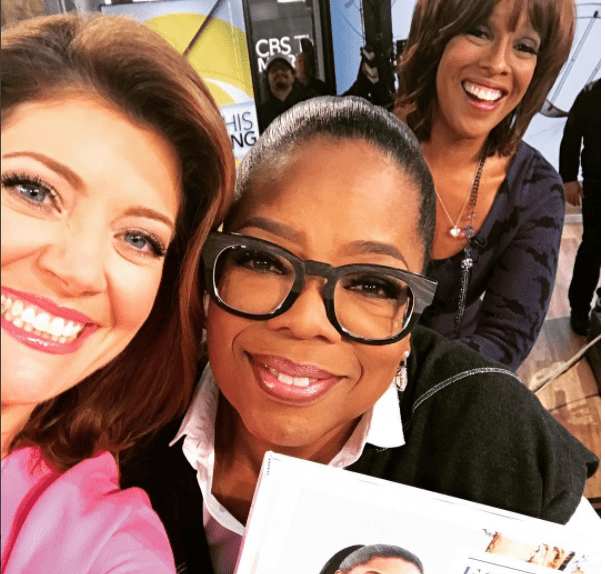 We all know that Gayle and Oprah are best friends. 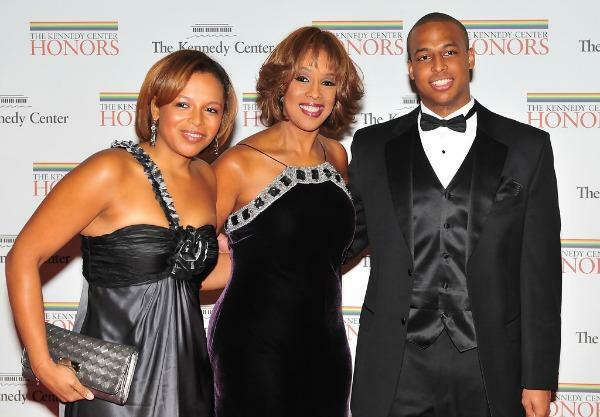 But you know who else Gayle is close to? Howard and Oprah have publicly feuded in the past. 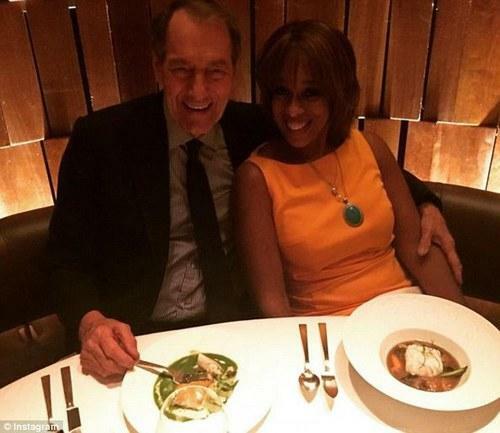 It is a testimony to Gayle's ability to read and relate to people that she can maintain relationships with them both. 8. She's dedicated to serving the community. 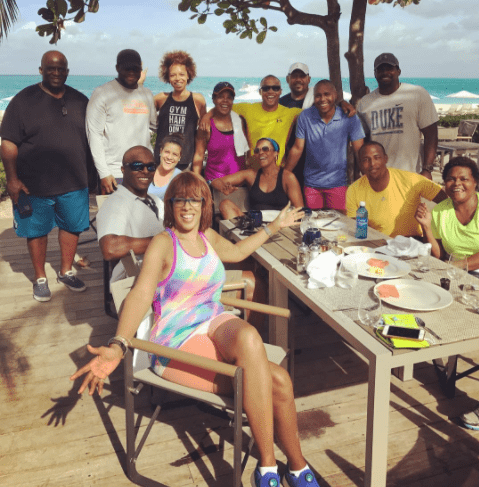 While some might be content to rest on their laurels and enjoy fame, service is important to Gayle. She's an active supporter of UNICEF, March of Dimes, and many other organizations. She is quite about her involvement with these organizations too, which is admirable in her own right. She could brandish her good deeds everywhere, but instead she just DOES them with no focus on earning praise. As a child, Gayle traveled with her parents as they worked. She grew up in places like Turkey, Greece, and France. With this kind of upbringing, it's no wonder she's so passionate seeing new things and meeting new people. Growing up abroad definitely helped expand her horizons and enabled her to reach for the stars. 10. She adores her kids and is a true role model to working moms everywhere. She's got two kids, a son and a daughter with former husband William Bumpus. Her son lives in China, and she hates being so far away from him. Being a mother has been a critical part of her life, and one she attributes to her overall success. Though there have been compromises. "Having it all means different things to different people. I refused, when my kids were little, to feel guilty because I wanted to work. I remember when I was anchoring the noon news and the five o’clock news, my daughter had taken her first steps. When I got home, her dad—my ex—said, 'Don’t you feel guilty that you didn’t see that?' I go, 'No. Because she took it at 12 o’clock and I got home at 6?' I got to see it when I saw it, and it wasn’t days later. There are challenges and you make choices. But my point is, we figure it out. When Trump invited news anchors to meet with him privately, reports emerged that King was outspoken, polite, and would not back down from the issues. It's so reassuring to know that as the new administration begins that we have journalists like King who won't let fear make them compromise their integrity. 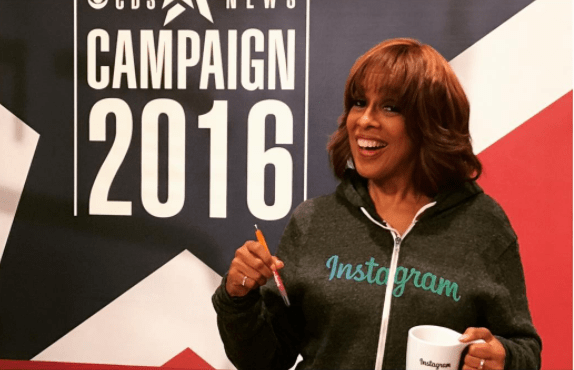 Though Trump called the off-the-record press meeting to dress down the journalists, Gayle took it as an opportunity to work with the soon to be president. "How would you like us to work with you?" She is said to have asked. Trump's response is not recorded. Some news anchor spend their time blankly delivering the facts. Gayle had to adjust to that when she joined the CBS team, but there are times she can't hold back and she must express her emotions. Rather than work against her, this is something her fans and critics alike have come to deeply admire. 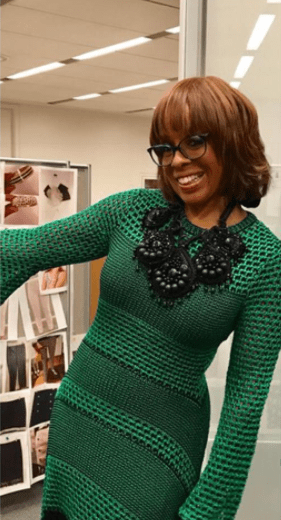 It is this refusal to hide who she is that lets Gayle's light shine brightest in the journalism community. Gayle, you're the best. Thanks for showing so many of us women how to get to the top ... without sacrificing who we are (or what we believe is important).